© Copyright by Boxist Stock Photography, All rights reserved. 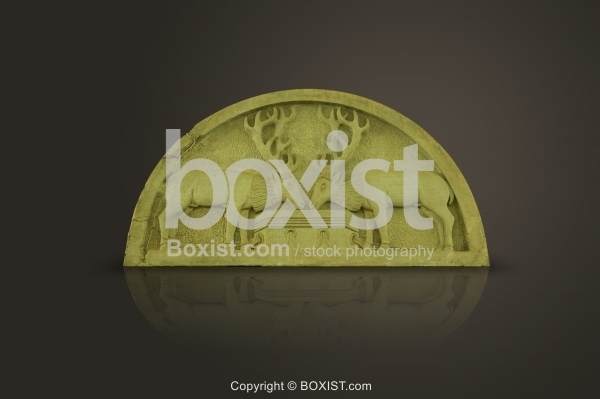 Sculpture of Two Deers with Large Horns Drinking Water From Well Engraved in Stone. JPG: 8000x5333px @ 3.18 Mb. © Copyright Warning Notice: Our stock images are exclusively owned and copyright protected by Boxist.com Stock Photography and may not be used without license. We reserve the right to pursue unauthorized users and to seek damages for copyright infringement. 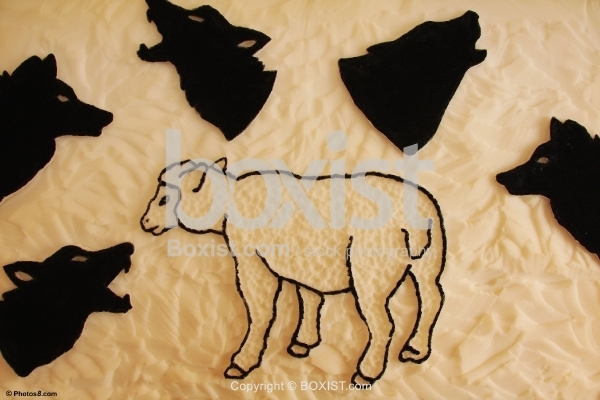 Artistic Work of Sheep Surrounded by Wolves. 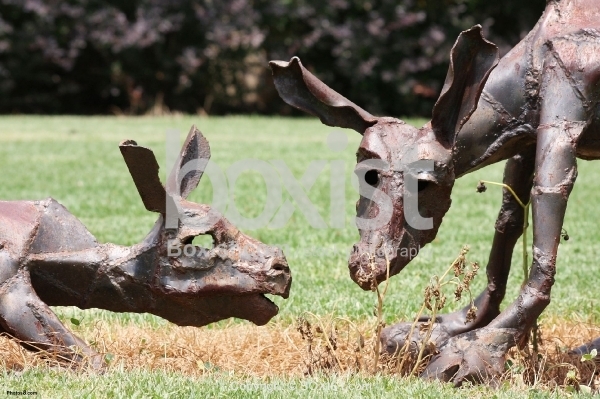 Metal Artwork of Two Deer Animals on Grass. 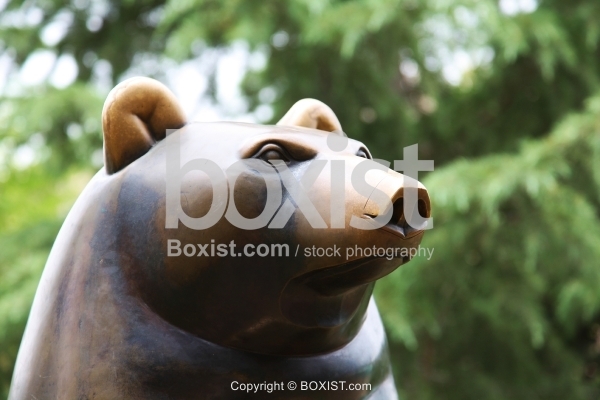 Artwork of Bronze Sculpture of Bear Face. 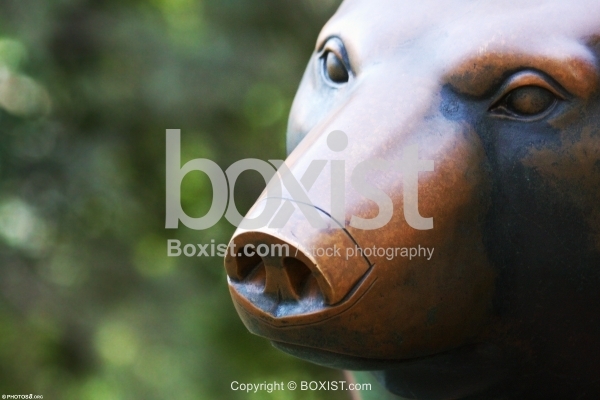 Artwork of Bronze Sculpture of Bear Face and Head.